How do you follow up what was probably the greatest season in your clubs history? 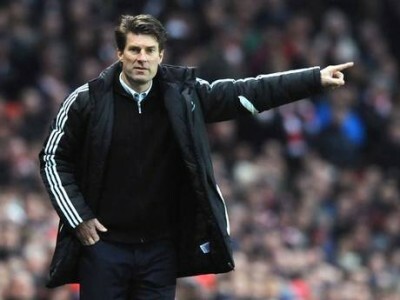 That’s the question on the mind of Michael Laudrup and Swansea’s fans as the new season begins. Swansea are a club who have been in an upward cycle for a number of years, and 2012/13 was the season that their vision came to fruition. They secured a strong 9th place finish in the league, and probably more importantly won their first major trophy with a 5-0 victory over Bradford in the League Cup final. Swansea were able to achieve this due to shrewd ownership, and developing and instilling a philosophy in the club over a number of years. 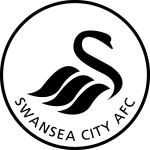 Starting with Roberto Martinez in 2007, the Swansea board committed to a group of hands on coaches who encouraged intelligent attacking football. Paulo Sousa and Brendan Rodgers took the philosophy forward, but current coach Michael Laudrup is definitely the man who has reaped the rewards. Michael Laudrup is often categorised as one of the most technically gifted footballers ever. Playing for Barcelona, Real Madrid, Juventus, Ajax and Lazio, Laudrup built one of the greatest club careers ever, defining himself as a true legend of the game. Very much a firm believer in simple football, Laudrup was never one for show, more an advocate of intelligent, incisive, attacking football. As one of the few players to cross the Barcelona-Real Madrid divide, he became the only player in the history of La Liga to win 5 consecutive titles while playing for two different clubs, so influential that the balance of power shifted with him. As a manager, Laudrup brought his playing philosophies with him. Favouring a 4-2-3-1 formation, the Dane looks for his teams to play high paced intricate attacking footballer with speedy wingers and a trequartista sitting at the head of his midfield. Following impressive spells in Spain as a manager with Getafe and Mallorca, Laudrup landed in Wales with Swansea. With a solid foundation already in place, Laudrup added some quality signings and made Swansea a formidable team. This season he will look to progress further with some Europa League success, as well as another strong league campaign. Signing from Rayo Vallecano for a fee of £2m, Michu was the surprise package of last season and perhaps one the biggest bargains in Premier League history. The Spaniard took to the Premier League as if it was second nature to him, scoring 18 league goals in his first campaign. Having scored 15 goals from midfield in La Liga the year before that, Michu has clearly found the knack to scoring goals of late. With a good combination of size, pace, power and a lethal finishing touch, when Michu finds a streak of form, he is almost impossible to stop. 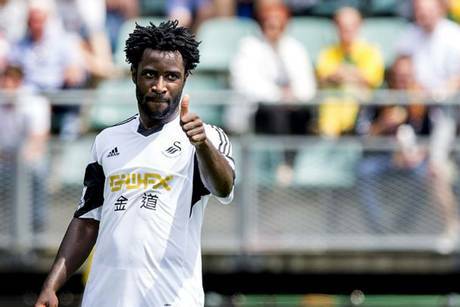 If new Ivorian signing, Wilfried Bony, can hit the ground running, with Michu in behind him, they could form an explosive partnership for the Swans. Following their strong 9th place finish last season, expect Swansea to continue on their recent upward curve. Their talented squad has got even better during this off season. Wilfried Bony (pictured above) scored 31 goals for Eredivisie side Vitesse last season, and if he could reproduce even half of that tally for Swansea, it would be a massive lift. 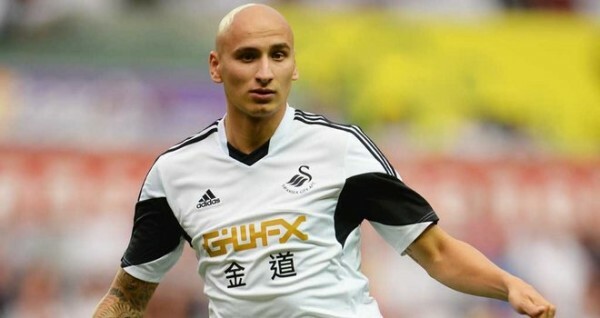 Jonjo Shelvey also joined Swansea, and away from Liverpool he may well prove his ability by adding his industrious presence to the Swans midfield. Laudrup has also added Jose Canas from Real Betis to his midfield options, meaning that Swansea should have more than enough depth to deal with the gruelling Thursday-Sunday schedule brought about by their Europa League participation. With impressive pieces like Michel Vorm, Ashley Williams and Pablo Hernandez already in place, the future looks bright for Swansea.